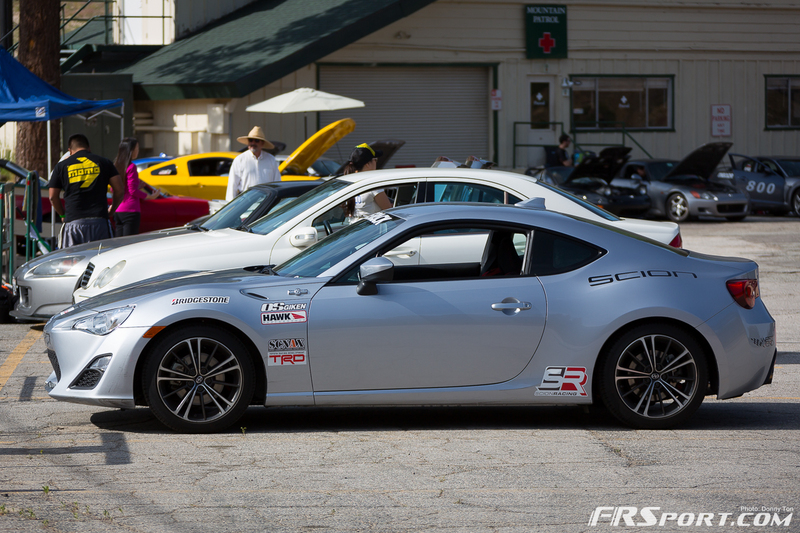 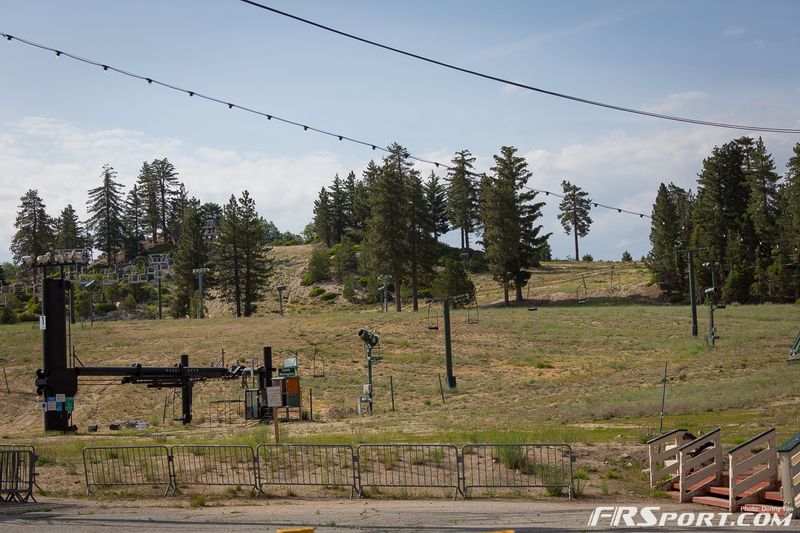 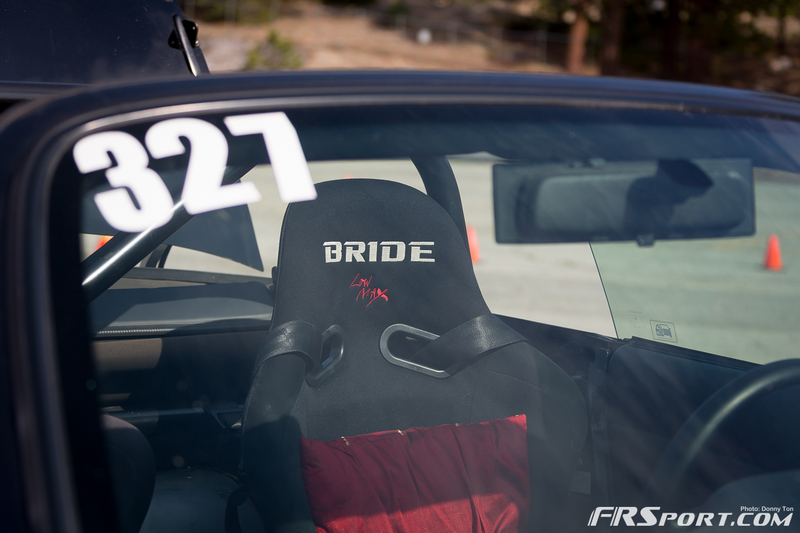 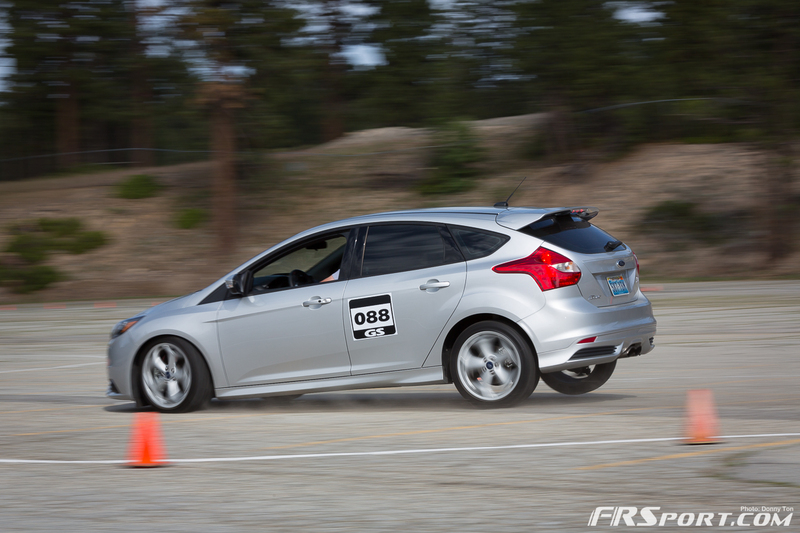 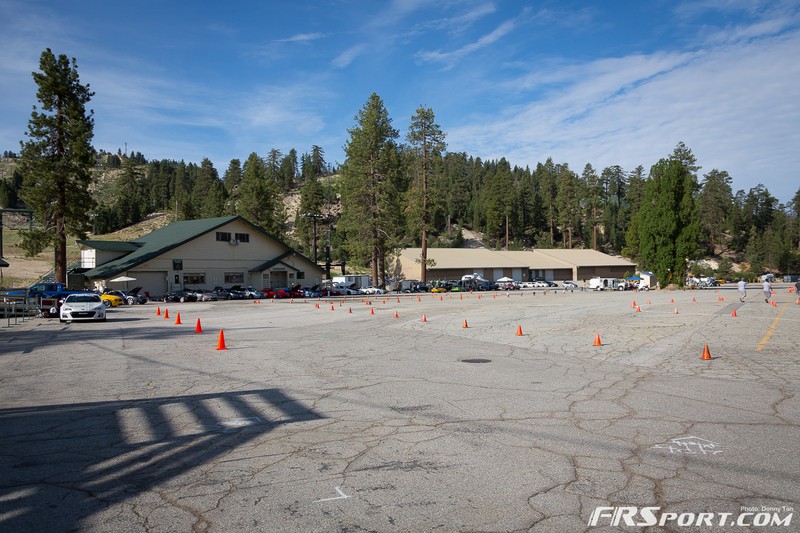 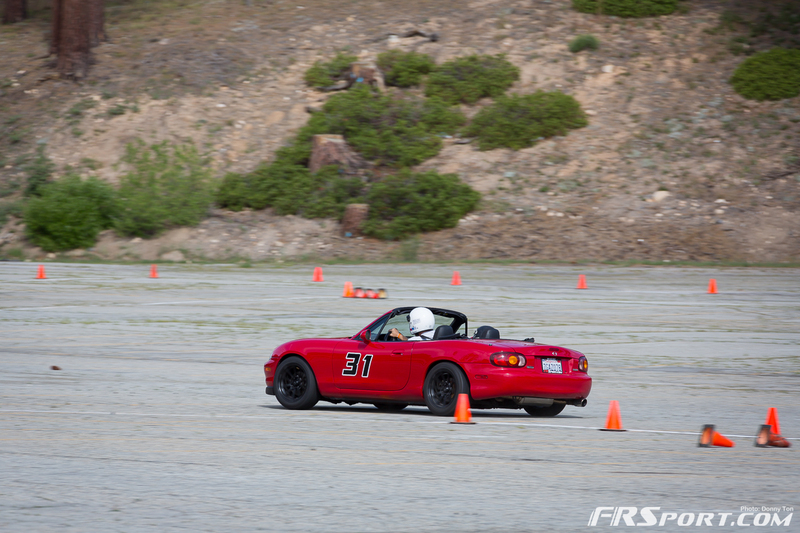 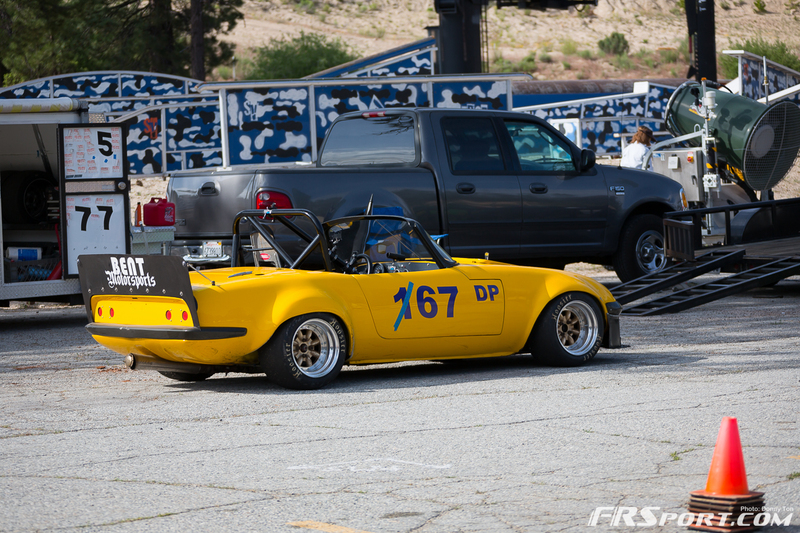 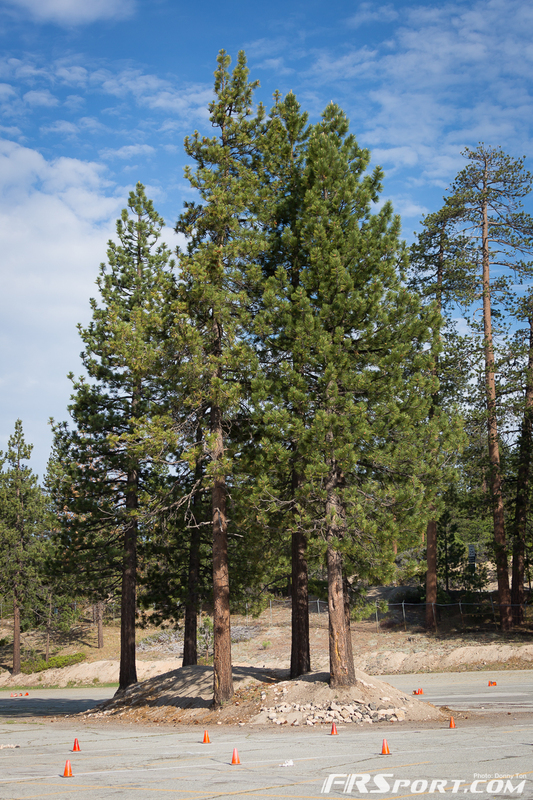 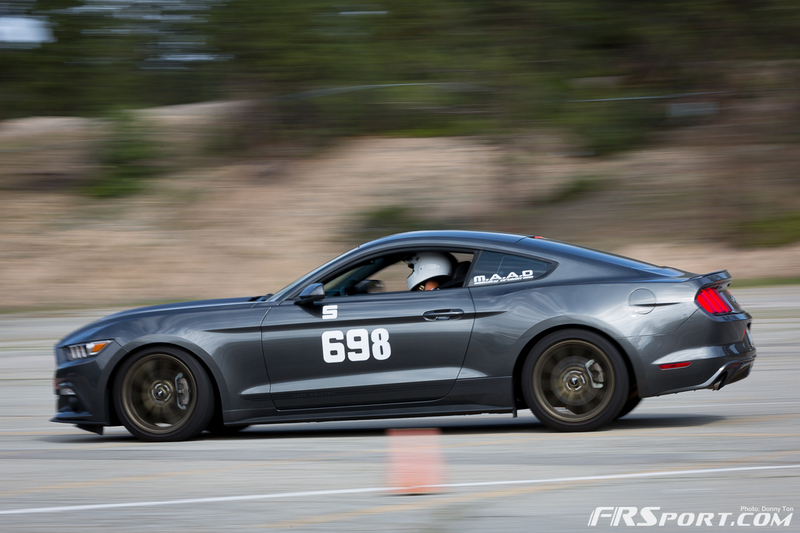 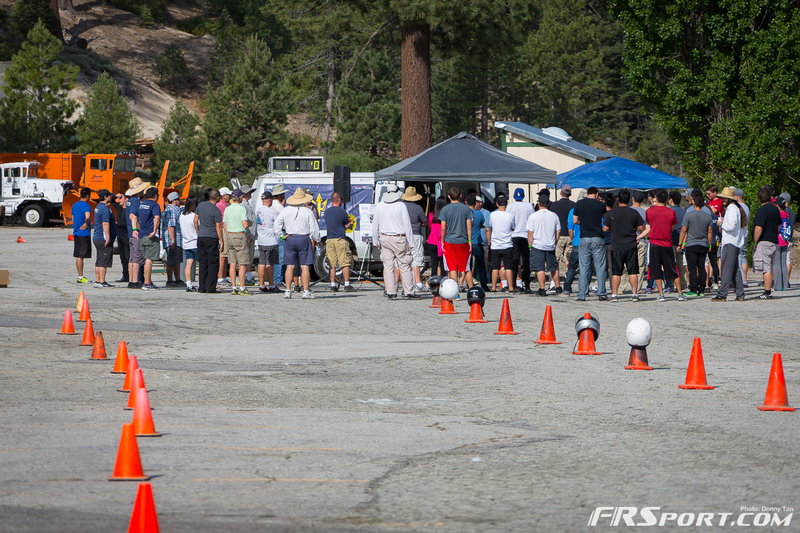 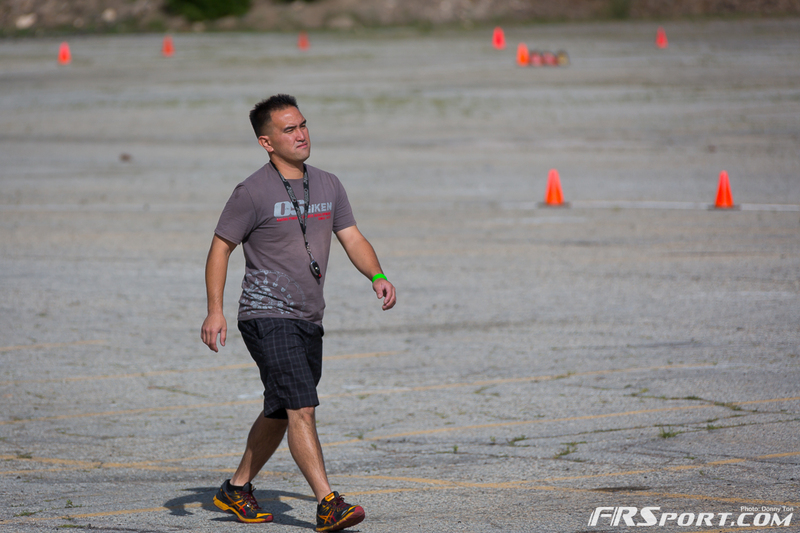 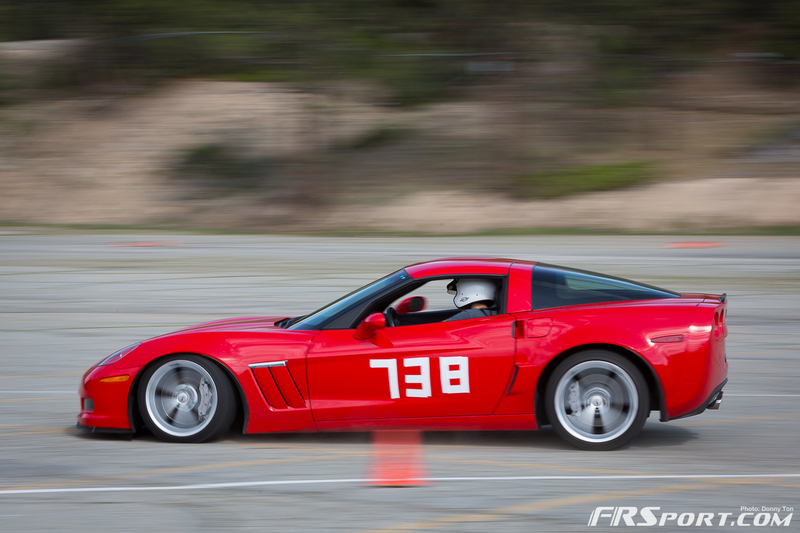 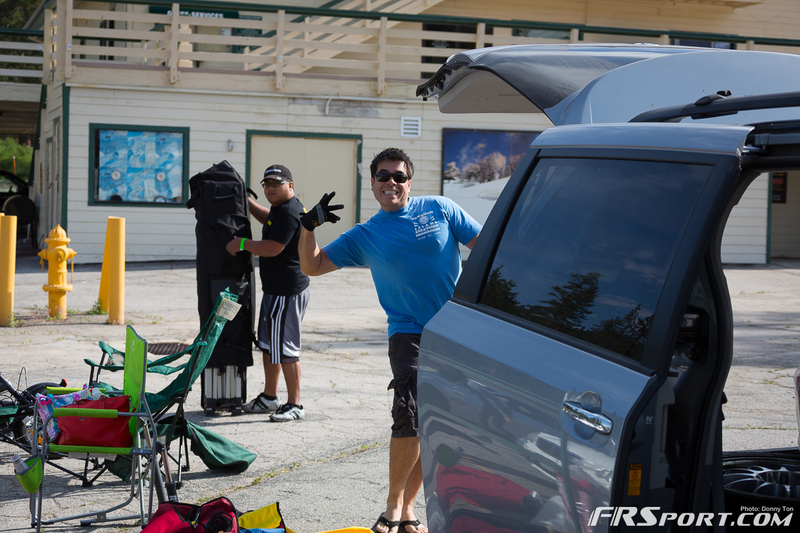 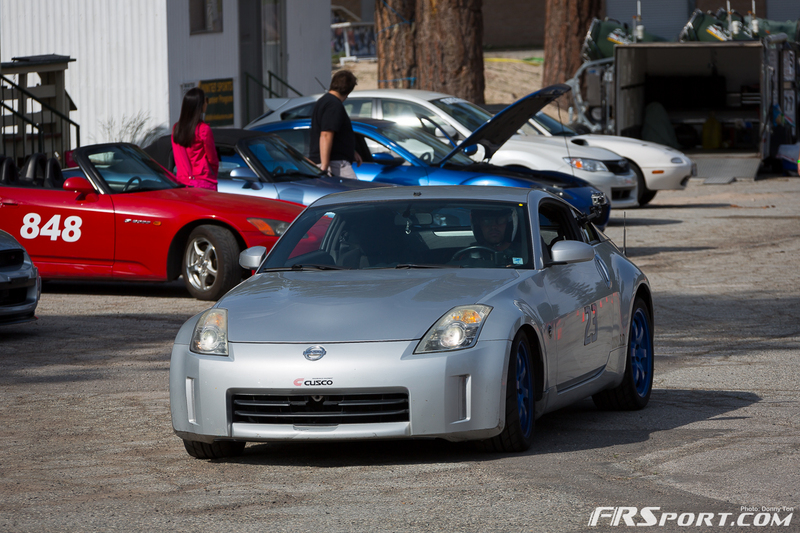 This past weekend the FR Sport Team and some of the local SCCA/CSCC autcrossers attended an event held at Big Bear. 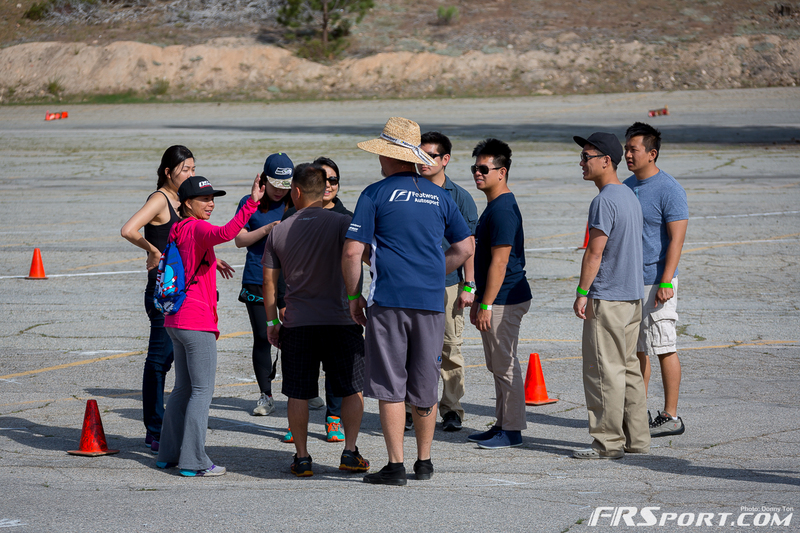 The event was more of a practice session for the team, however the trophies and competitive spirit were still high. 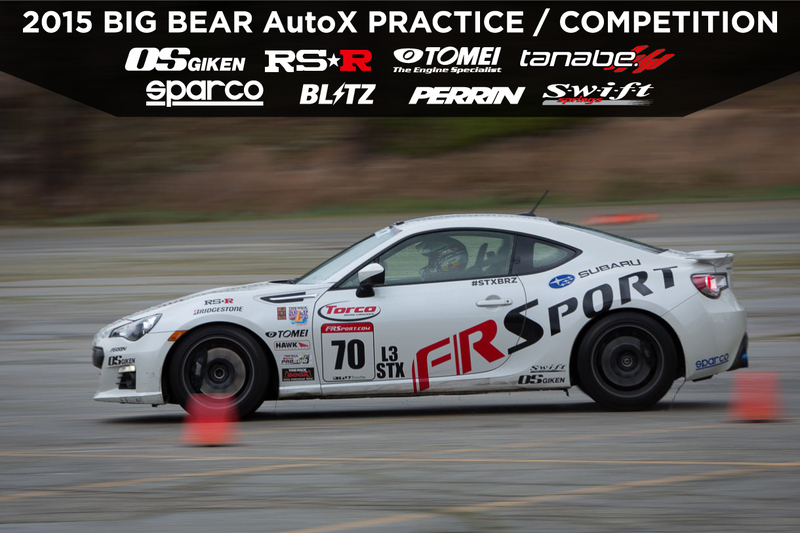 The FR Sport BRZ made it out to the event which for the most part was dry, until a quick shower dampened the road course. 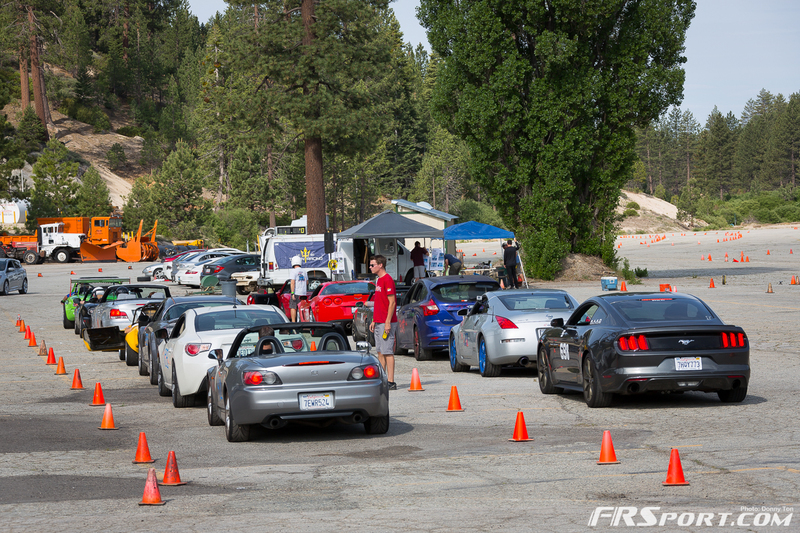 Make sure to check out the gallery and browse through the beautiful scenery with fast cars driving through it!.